Cafe Inside the New McAllen Public Library Now Open! — The Life and Times of a Young Professional in San Antonio. Cafe Inside the New McAllen Public Library Now Open! There's something magical about drifting away into your imagination with a good book and a cup of coffee. 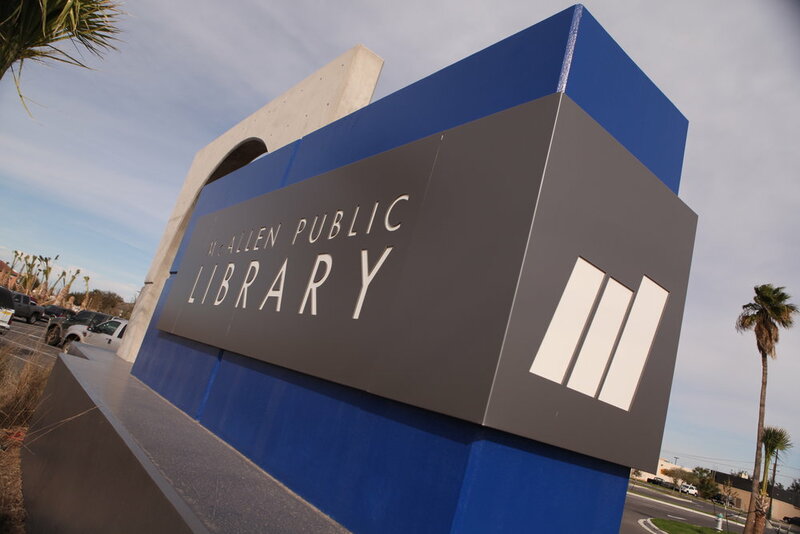 Now you can enjoy that feeling at the McAllen Public Library too! The "Hungry Scholar" cafe is now open for business and is located just to the right of the entrance of the new building. The cafe will serve up salads, sandwiches, lattes, smoothies and of course coffee!